The Aptitude book (Averages, Percentages, Ratio & Proportion, Time & Work) will be available at Amazon for free on 29 Aug only, the link to download and read is Paint By Number. The very first thing that touched me while reading the book was the line in page 46, “Don’t compare your love story to those you watch in movies. 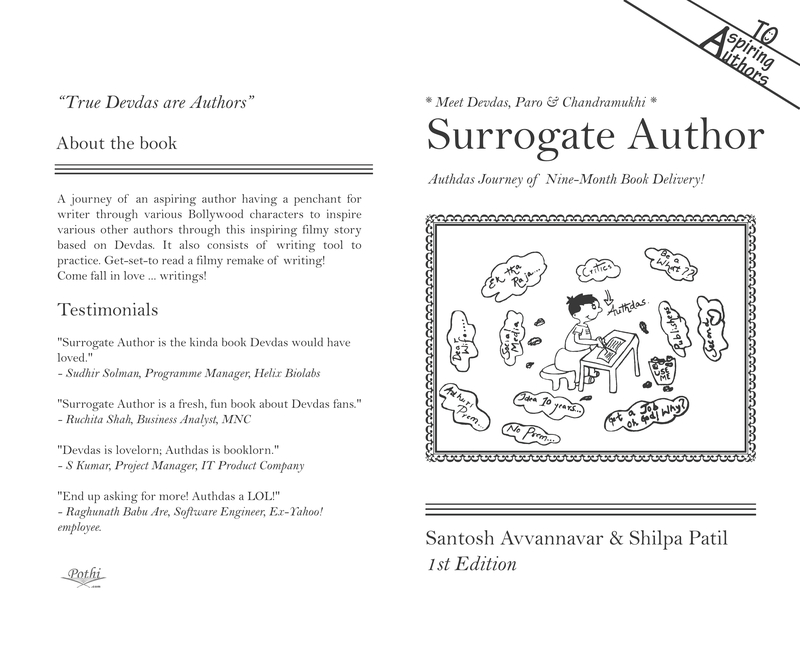 Scriptwriter writes them, God writes yours.” The issues were beautifully put into the book from petty to the major ones. The whole point of the book is make aware of the ego problem which exists in the hearts of humans leading to death of a relationship and birth of arrogance. 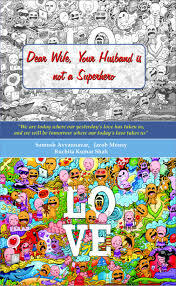 Must read for couples, soon-to-be couples, as it will help realizing the problems and burgeon the belief in love. Second heart not only picturized the amazing details, ignorance of diseases but also the love which a person has for other human being. “Kabhi kabhi takleef insaan ko kareeb le aati hai and insaan ko pata bhi nahi chalta ki kab pyaar ki khushboo unko kahan kheench le jaati hai.” It’s a go to book for everyone who at some point of life starts ignoring the nascent stage of the problem and find themselves in an inescapable situation. The book will be available to your favourite stores very soon! The Book is highly appreciated by few Testimonials: Kabir Sadanand (Actor, Director – FUGLY), Manisha Koirala (Actress), Shradha Sharma (Founder – yourstory.com), Vaidehi Sachin (Editor – NBC News, Founder & Editor – afternoonvoice.com), Avi Dandiya ( Founder – Team Clean Jaipur, NRI, Social Activist, India) Alka Singh (Singer), Mamta Vani (Singer), Savita G Jakhar (Painter, Artist – Paris), Rekha Vyas ( Chief Journalist, Delhi), Kanika Sindhi (TV Journalist, Mumbai), Anand Sinha (Founder – Talent News Education Media), Prabhat K Sharma (Software Engineer, San Francisco (California) ), Dhananjay Kumar (Project Manager – naukri.com), Himanshu Mehta (Threat Analyst & Research, Symantec), Sahil Anjani Pratap (Ranji Cricket Player, Kolkatta), Sumant Kumar Singh (Software Engineer, Delhi) Few more name will disclosed soon! Santosh Avvannavar: Santosh started his career as a consultant and Soft Skills Trainer. After his college education from NITK, Surathkal, he worked as a researcher at University of Eindhoven, University of Twente, and Indian Institute of Science, Bangalore. He also dabbles in fiction writing and is the author of Adhuri Prem Kahaniya; Dear Wife, Your Husband is not a Superhero, Second Heart and Get a Job WITHOUT an Interview.